In 1995, Danny Short began a four-year tenure as a Seaford city councilman. He then became mayor, serving four, two-year terms, before leaving office in March 2006. The following November, he was elected as State Representative for the 39th District, a post he has held ever since. During most of his time in the State House of Representatives, Danny Short has served in leadership. Between 2008 and 2010 he was House Minority Whip, and since 2012 he has been the House Republican Caucus Leader. In the private sector, Rep. Short is the owner of Short Insurance Associates -- an independent insurance agency in Seaford. 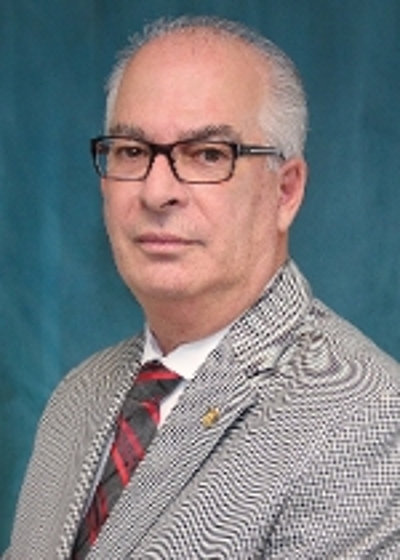 He has more than 34 years of experience in the insurance industry and has received the “Douglas F. Bennetti” Public Service Award -- the highest honor presented by the Delaware Insurance Agents Association. Rep. Short and his wife, Debbie, are both Seaford natives and have been married more than 40 years. The couple has one daughter, April; a son-in-law, Aaron; three granddaughters; and a grandson. In his spare time, Rep. Short enjoys fishing, hunting, boating and riding his Harley Davidson.